I’m Not a Liberal. I’m Just Polite. I do not consider myself a liberal. Yet I support or am at least sympathetic towards many liberal causes. I think it’s important to protect the environment. I think some government regulations on business is probably a good idea. I think the War on Christmas is bogus, and I support your right to identify with whatever form of sexuality or gender you decide to be appropriate. Even if I don’t agree. Actually, you’re disagreeing with me is one of the things I believe to be essential to living in a functional democracy. Or republic. People have gotten picky about identifying with one or the other lately. Which is weird, considering republics and democracies are practically kissing cousins. I do try to be polite. Would I prefer to live in a world fully reconciled to Our Lord and Savior Jesus Christ? Of course I would. But I don’t go around calling people sinners or accuse them of eroding the fabric of society just because they want a piece of paper that will let them visit loved ones in the hospital. Seriously, that’s rude. It’s rude to tell someone they’re going to hell. Primarily, it is rude to do so because you are more than likely not delivering new information to them. While it is true that our nation has no national religion, Christianity is and has been an integral part of American culture since colonial times. Much of our laws and social mores have been influenced by European Protestant forms of Christianity. Not saying that’s good or bad. I’m just saying that most American citizens could probably tell you what Christians believe — or at least they might be able to tell you what they think Christians believe — based solely off any one of the thousands of televangelist broadcasts, TV shows, Hollywood movies, news media reports, street preachers, or Gideon Bibles they encounter during an average work week. Yet some of my countrymen still seem to think it’s a good idea to inform their fellow citizens about the ten commandments, as if their fellow citizens haven’t been watching the same 1956 Charlton Heston movie as every other American, every April since birth. Oh, taking the Lord’s name in vain is a sin? Sorry. I’ve only seen that weird special effect carve words into stone 30 billion times. I’m a bit of a slow learner. In the same way, I think that maybe it might be a good idea to protect the environment. I like trees. I believe that trees are good. Lots of people seem to agree. Maybe we shouldn’t cut so many down? I know that cows consume a ton of resources. Maybe vegetarianism isn’t so crazy as it seems from the outside? I’m not saying I’d stop eating meat. But I don’t look down on those who do. And hey, I like going to the beach occasionally. 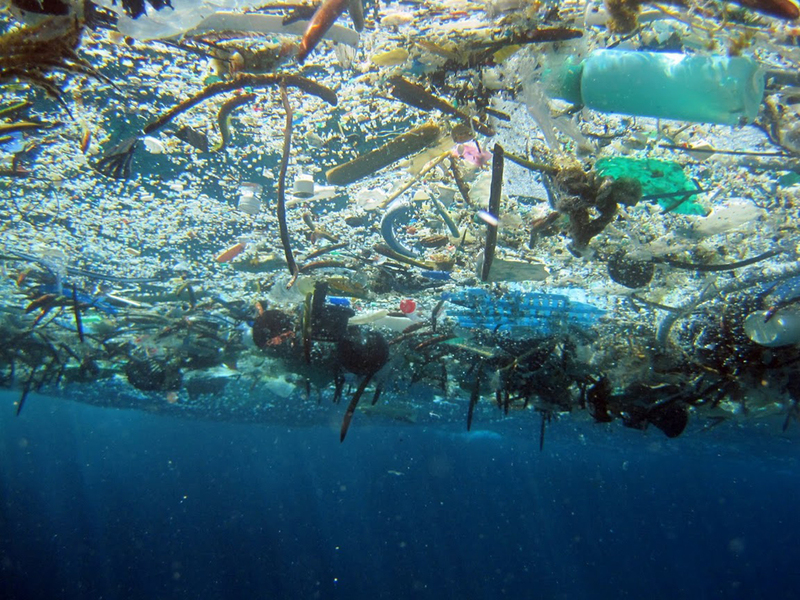 Maybe there could be negative, unintentional side-effects to treating the ocean like a giant garbage dump? I don’t feel like any of these are especially left-wing or right-wing causes. I just think, you know, since it’s easier for us to breathe oxygen than smoke, maybe it’d be a good idea to cut down on coal emissions? I recognize I’m treating these issues in a fairly simplistic manner. But that’s because I view these issues as fairly simplistic, at heart. As simple as cleaning up after yourself when you leave a room and maybe only buying ONE extra comic book/donut/car/house in a month. And hey. I think humans can be greedy sometimes. Our government has a system of checks and balances that works pretty well most of the time. But the government is not the only source of power in this country. Large multinational corporations have a lot of influence on Capitol Hill. Maybe there should be some sort of government oversight or regulations in some of our industries, just to make sure folks aren’t tempted to do bad things? I dunno. Some kind of non-partisan entity. True, government itself is prone to corruption. But the government is us. Shouldn’t we take responsibility to make sure our government is doing its job? Isn’t that why we have a democratic system in the first place? So we can “fire” the government folks who aren’t doing the right thing? I dunno. Government regulations can be a tricky thicket. A sticky wicket. 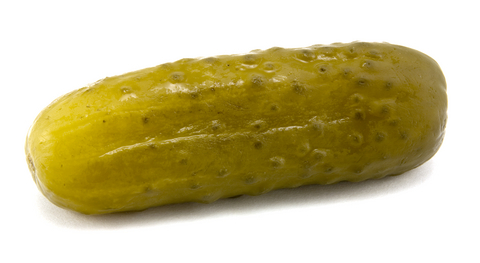 A…fickle pickle? So. I don’t have a comic for you this week. Probably won’t have one next week. Will try to get one up by the holidays, but I think we may be looking at a June release, at the earliest. Very sorry. Grad school has proven a bigger bear than I anticipated. Scratch that. It’s proven EXACTLY as difficult as anticipated, and for that reason alone, my time for comicking has drastically been reduced. Be that as it may, I will try to keep weekly updates going as long as I am able. Maybe throw a few In His Spare Time’s at you. See what happens. Now, to address the title of this post. I turned 30 in April. So far, being 30 is kind of amazing. Having my mind blown constantly by all the ignorance and ridiculousness of modern society and how this ignorance has infected and infested our public school system. But I’m also learning about the great, unsung heroes of my nation, and for that, I am grateful and inspired. Also new this year: The amount of farts I give has been growing steadily closer to zero. And it is amazing. Tyler Durden was right. There is an amazing amount of freedom you gain from being able to let that which does not matter truly slide.